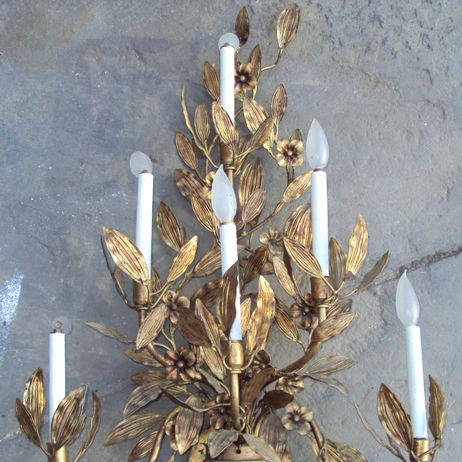 Lighting illuminates the room, creates the mood. 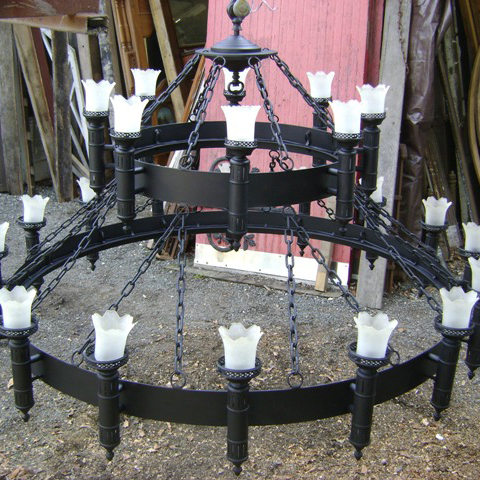 Decorate your home with an antique crystal chandelier in the dining room, a vintage factory light or a pendant light from Europe for your kitchen. 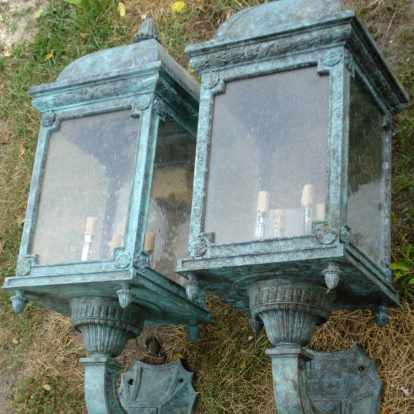 Brighten your office with a Jielde two arm lamp or a pair of sconces for your bedroom or bathroom. 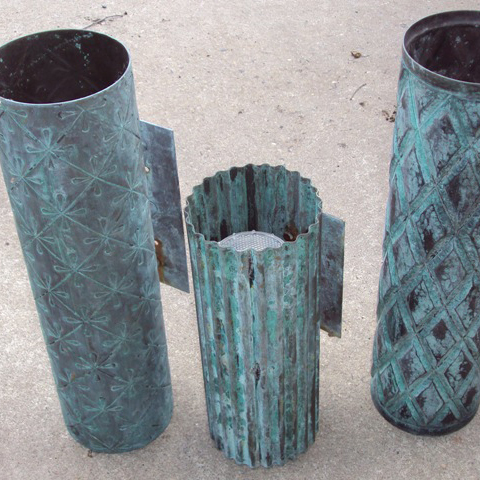 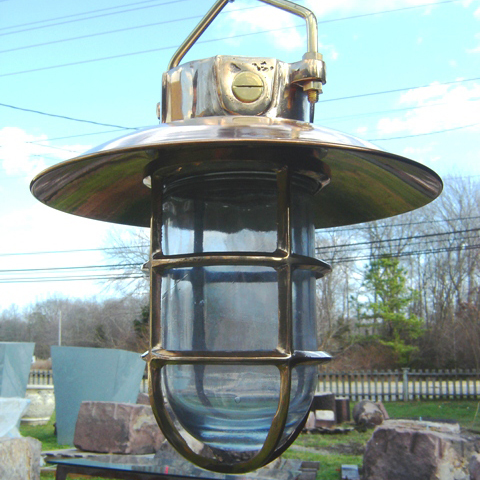 Make a statement on the outside of your home with a pair of Bronze sconces, lamp post in your driveway or salvaged nautical ship lights on your garage. 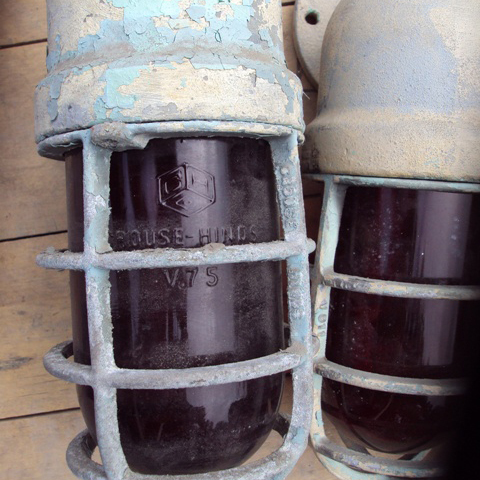 Here at Recycling The Past we have a great selection of reclaimed factory lights, industrial lights, vintage metal sconces and nautical lights.